Hello everyone! Thank you for stopping by my new website! I am very excited to see all this hard work come to fruition. I plan on updating the blog content often so make sure you keep checking back. You can also find me on Twitter and Facebook! 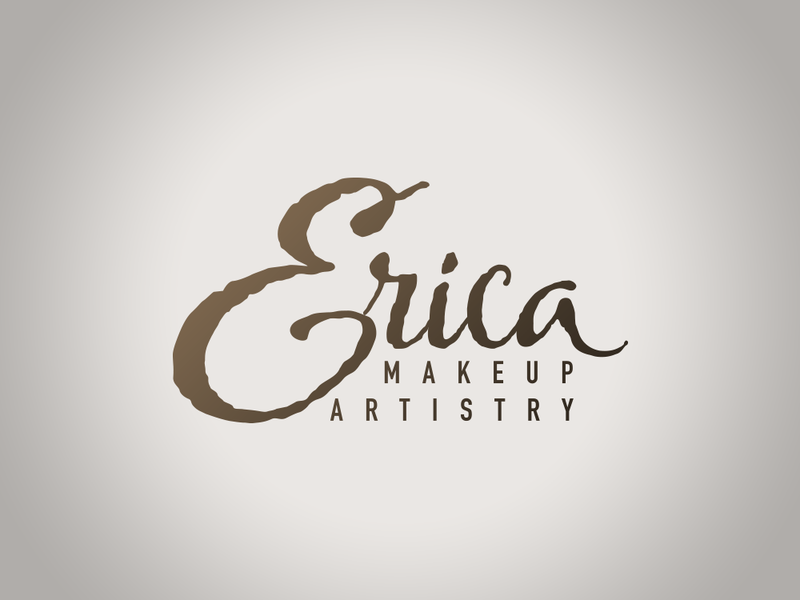 I can’t wait to share my journey as a makeup artist here in Indianapolis with all of you! I want to say thank you to all of my brides and seniors who sent me their photo’s and reviews for my portfolio. And a monster, HUGE thank you to Bram Wahl for slaving away to help make this site perfect. You are Superman and definitely my hero….. So welcome, I hope you enjoy my portfolio!